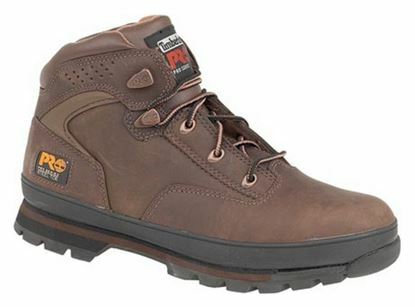 We know that when it comes to footwear, comfort comes first which is why we offer an extensive range of safety boots and shoes to suit all requirements. 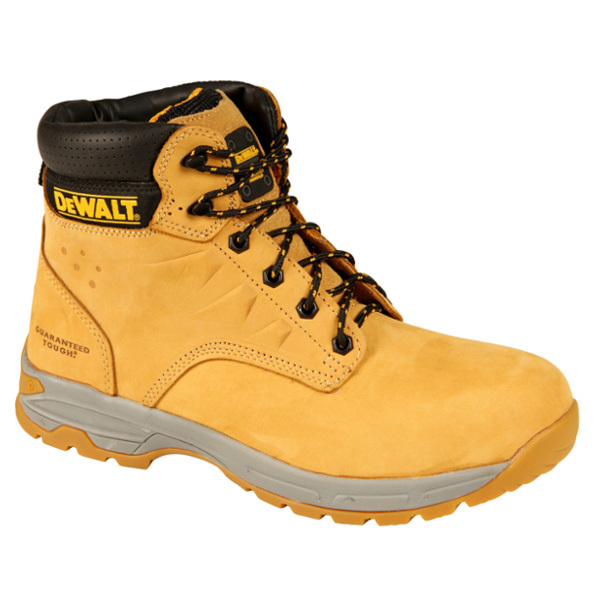 Equally important are the quality and style, which is why we offer a wide range of well-known brands such as DeWalt, Timberland, Dr Marten, Cofra and more. 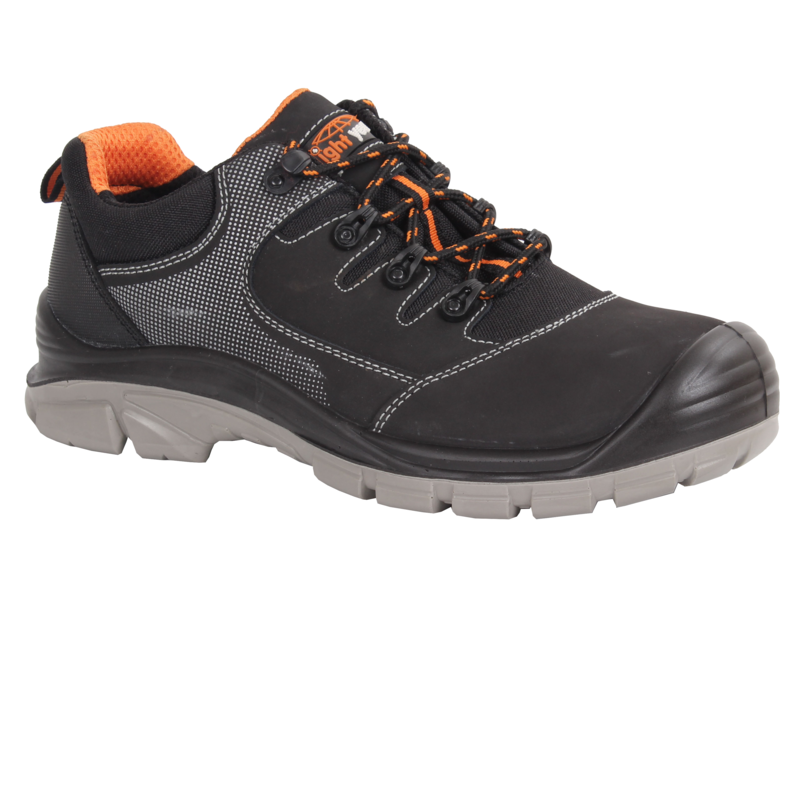 View our popular range of work trainers. 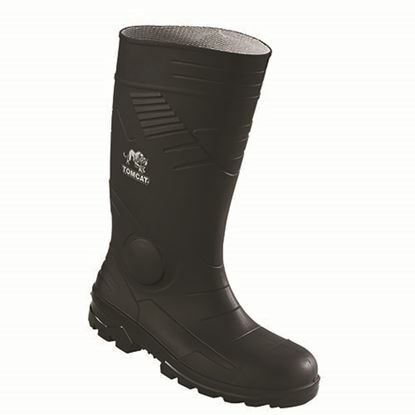 This general-purpose safety toecap and midsole wellington is our most popular style. 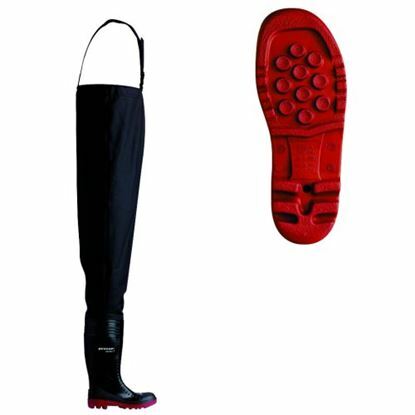 A reinforced toe and shin, moulded heel stabilizer and anti-static design are just a few of its attributes. 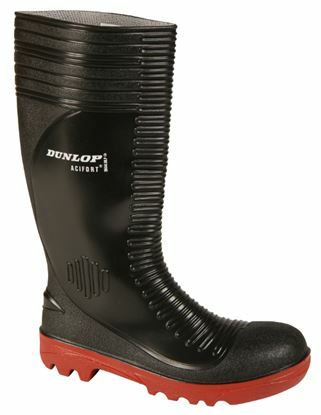 A Dunlop PCV/nitirile heavy duty safety wellington with steel midsole and toecap. 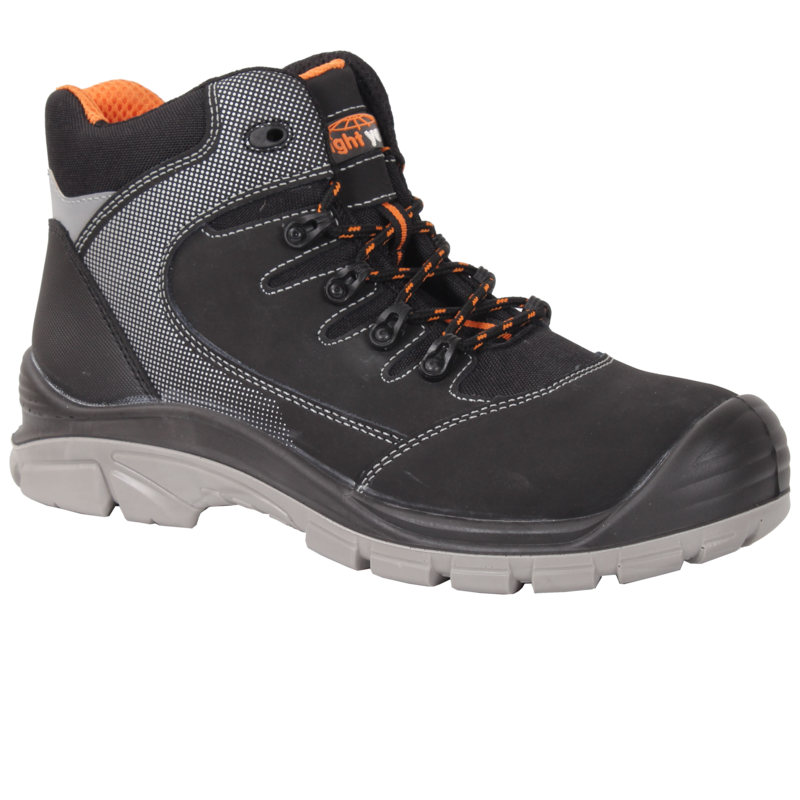 Black leather gibson, steel toe cap, composite midsole, padded collar, PU dual density sole that's chemical resistant, oil resistant, shock absorption and anti static. 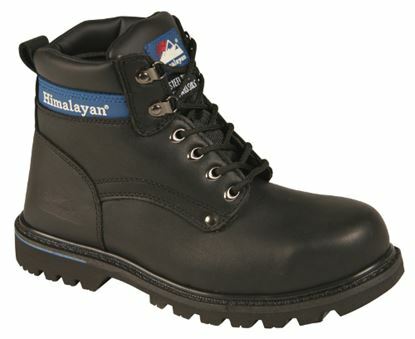 A heavy duty safety boot with a Goodyear Welted sole unit and steel midsole. 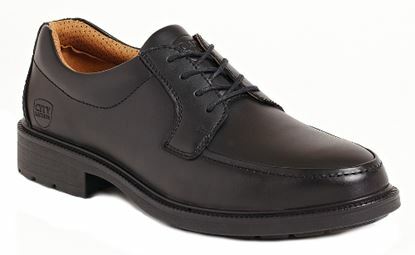 Excellent quality leathers, comfortable and made to be durable and last. 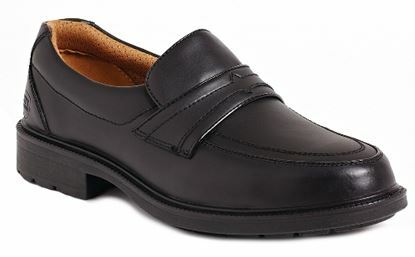 Black leather slip-on, steel toe cap, composite midsole, padded collar, PU dual density sole that's chemical resistant, oil resistant, shock absorption and anti static. 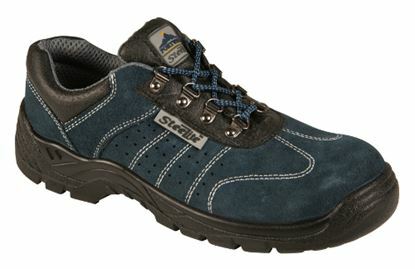 A versatile, durable sturdy shoe, boasting a steel toecap, steel midsole and a slip resistant energy absorbent heel. 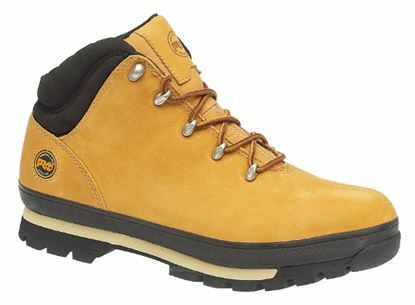 The safety boot for everyone. 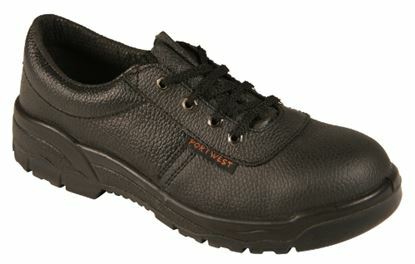 A dual density polyurethane soled economy safety shoe complete with steel midsole. 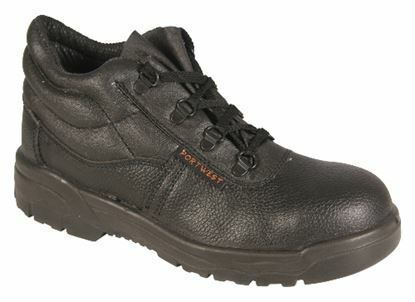 A value for money product giving the full protection of toe and underfoot. 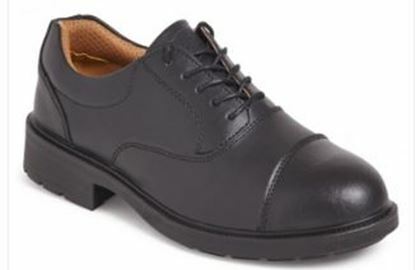 A quality leather trainer shoe with dual density polyurethane sole for durability and comfort with safety steel toecap and midsole for toe and underfoot protection.